The Institute of Banking Personnel Selection (IBPS) has released the 2018 notification for probationary officers. The notification was released for a total of 4102 vacancies spread across 20 public sector banks. Interested candidates can start applying for the IBPS PO exam from August 14, 2018. 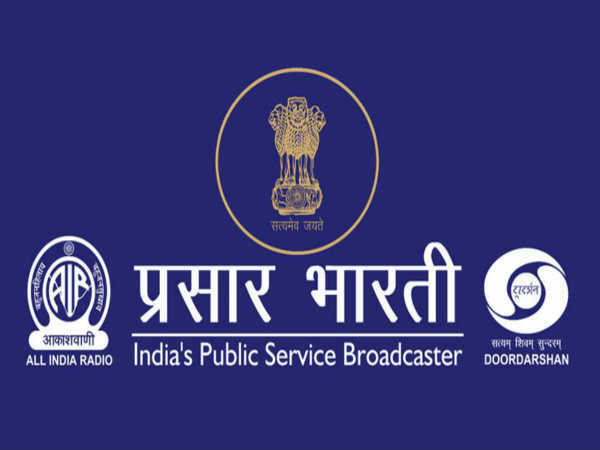 With the release of the PO notification, IBPS has opened the doors for a high-level competition. Over 15 lakh applicants are expected to register for the IBPS PO 2018 examination, which will be conducted in three stages and the preliminary one is the most important stage. As the exam dates are announced, the road is now clear for the preparation. Here are the five points you need to remember before starting the IBPS PO preparation. Also Read: Is IBPS Clerk Exam More Difficult Than IBPS PO Exam? As we stated above, the competition for the IBPS PO will not be meagre. When more than 15 lakh candidates are expected to take the exam, one should start preparing their strategies which will help them stand out from the crowd. Many experts believe that one can crack the IBPS PO exam by extensively preparing for two months. IBPS will only provide the exam pattern; it will not describe the detailed syllabus. 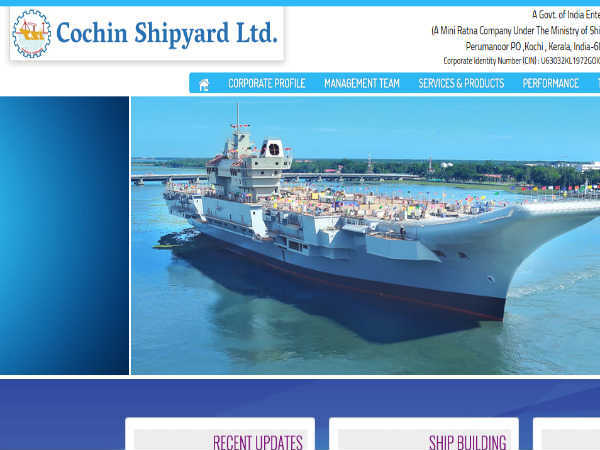 IBPS will publish the information handout along with the admit cards and this is the only official news available for aspirants to understand the format of questions. Hence, one should start exploring the syllabus of the other competitive exams. The previous years' question papers might help in this regard. We advise aspirants to visit our IBPS PO page to access the exam pattern, syllabus, previous years' question papers and reference books. While applying for IBPS PO, aspirants have to provide their bank preference. One has to select the participating banks according to their choice. One has to be very careful while doing this activity because no request for change is entertained. Aspirants are suggested to prepare an answer for why they have chosen a particular bank as their first priority because a direct question is expected during the interview. Aspirants who are appearing for the high-level competitive exams such as IBPS and UPSC should start their preparation with a diagnostic test. This will help them get to know their strengths and weaknesses. Also Read: Which Is Better For Engineers: A Bank PO Job Or A PSU Job? Once the diagnostic test is completed, aspirants have to focus on gathering all the study material that includes the previous years' question papers and practise papers. 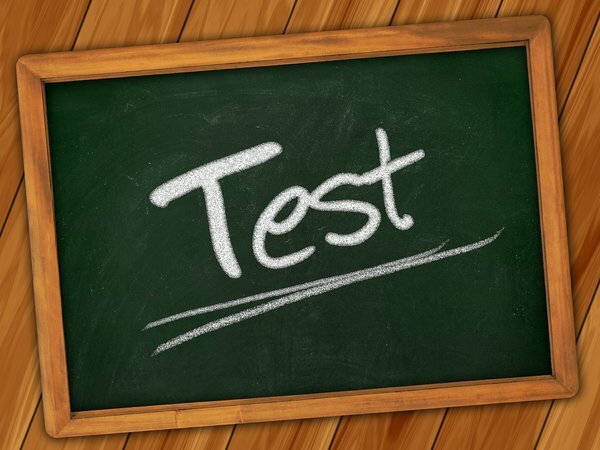 It is also a good idea to subscribe to the websites that provide online mock tests. The objective-type examinations such as IBPS PO require a lot of practice. Aspirants who are aiming for IBPS PO should understand the importance of practising problems. While preparing for the IBPS PO, maximum time should be allotted for the same. Learning the concepts while practising will help a lot. 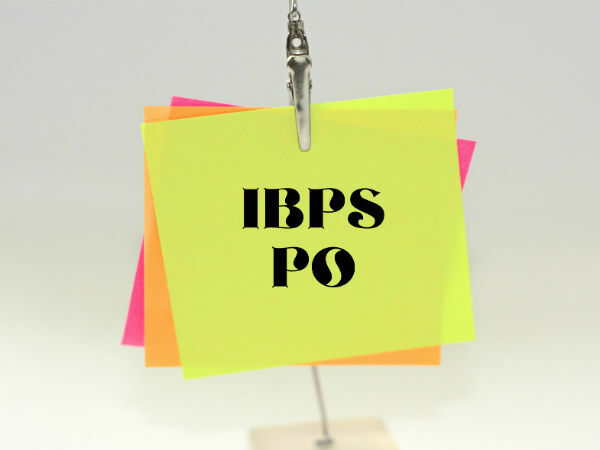 Last but not the least, prepare a timetable for the IBPS PO preparation. One should draft an effective study schedule which should provide time for the main exam along with the preliminary exam. Working professionals should plan their day more productively because of the time constraint.